The AWT PRO-ANGLE 2 SCOOP COATERS are the newest version which features both thick and thin sides for the desired coverage with any emulsion. The deeper trough saves both time and money, especially when coating large or multiple frames. With a capacity for twice the emulsion of traditional scoop coaters, the Pro-Angle 2 reduces the number of refills between passes. 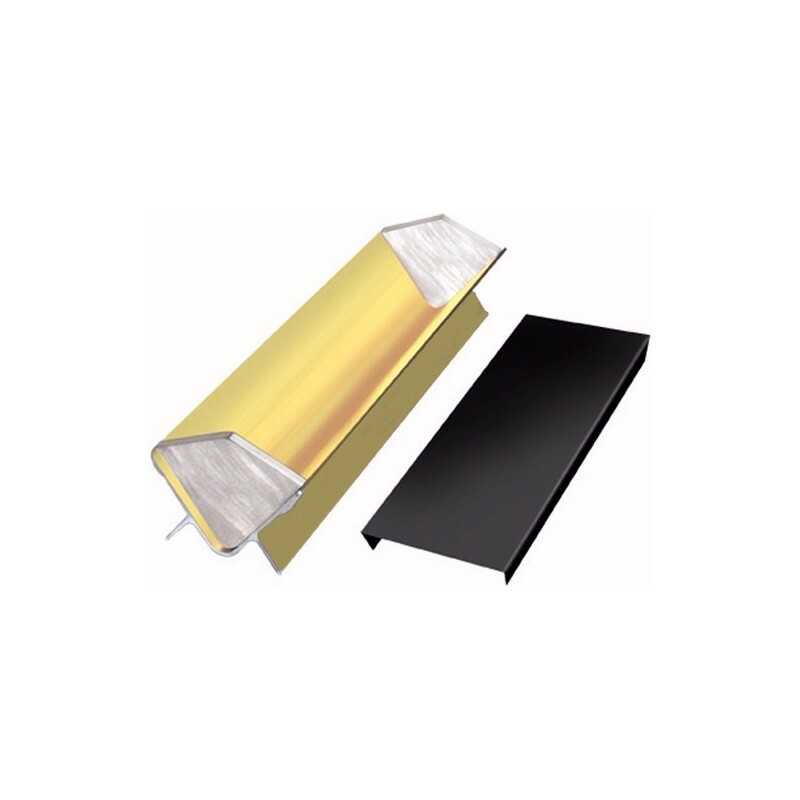 All Pro-Angle coaters are made from top-quality extruded aluminum, balanced and calibrated to lay down a uniform coating every time, All-metal construction withstands even the most severe shop environments and features a hard, anodized gold aluminum finish for added durability. The coaters have permanent, recessed end caps that are drilled, tapped, and screwed into position to catch emulsion overflow. The convenient anti-tip design allows you to put down the scoop coater without spillage, saving on emulsion and cleanup time.